The Manning School PTA is dedicated to fostering the lifelong success and learning of our middle school students and is pleased to recognize two outstanding Manning School alumni with “The Manning School PTA Scholarship” as he or she graduates from high school. The 2017 PTA Scholarship Application Form is available here. The Application Deadline is April 17, 2017. 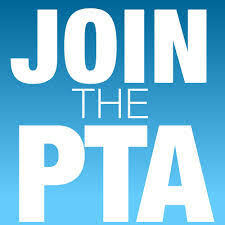 More information is available on our PTA Scholarship page.